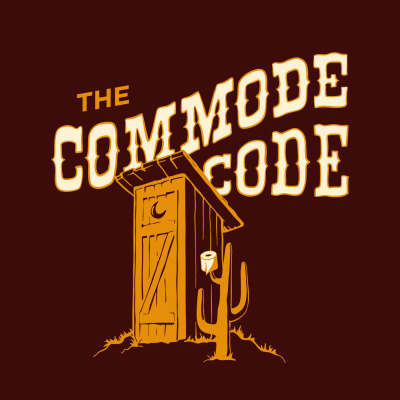 The Commode Code is a fortnightly discussion about the etiquette of restroom usage, especially at shared restrooms in the workplace. Every two weeks Justin and Pieter will discuss a new set of pertinent topics ranging from appropriate restroom attire, to stall gaming, to appropriate mirror usage, to talking in the restroom. We'll share our own anecdotes and those of our listeners, and try to provide advice to all your burning bathroom queries.